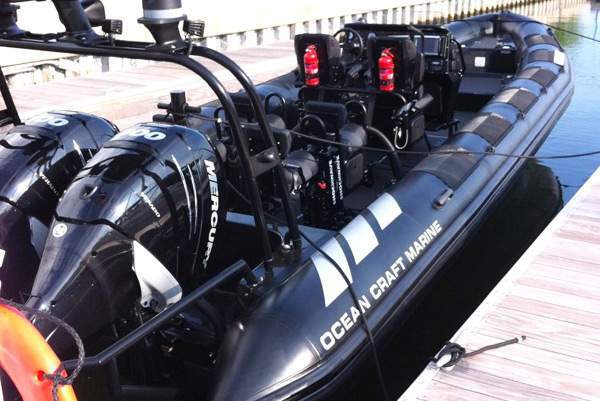 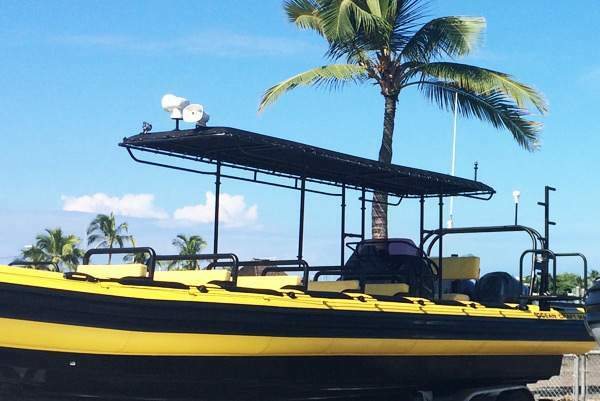 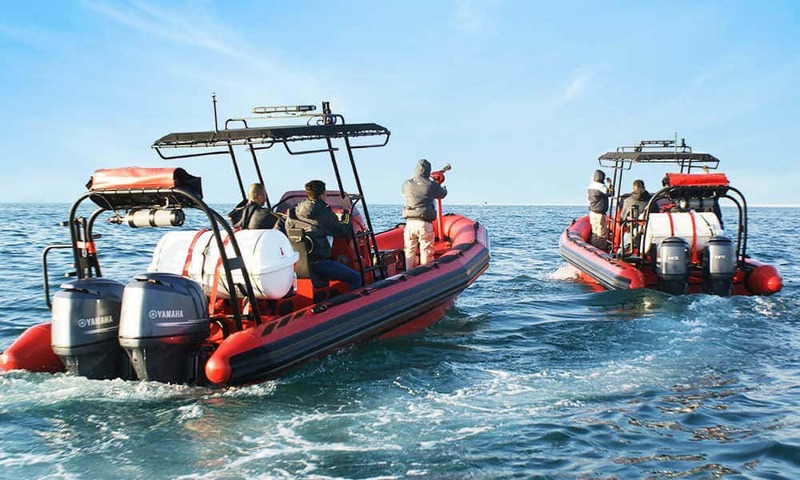 Ocean Craft Marine builds (OCM) Rigid Hull Inflatable Boats (RHIB) that can surpass all operational requirements for fire and rescue missions. 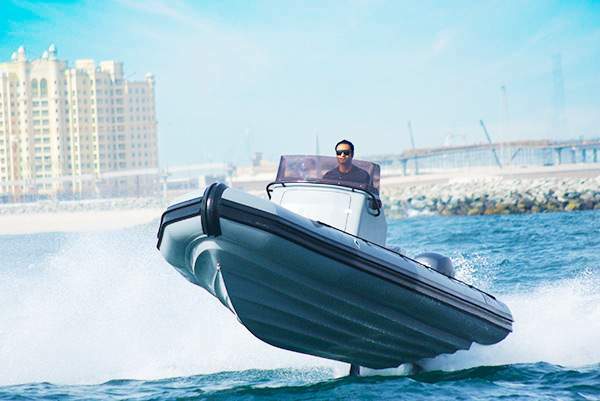 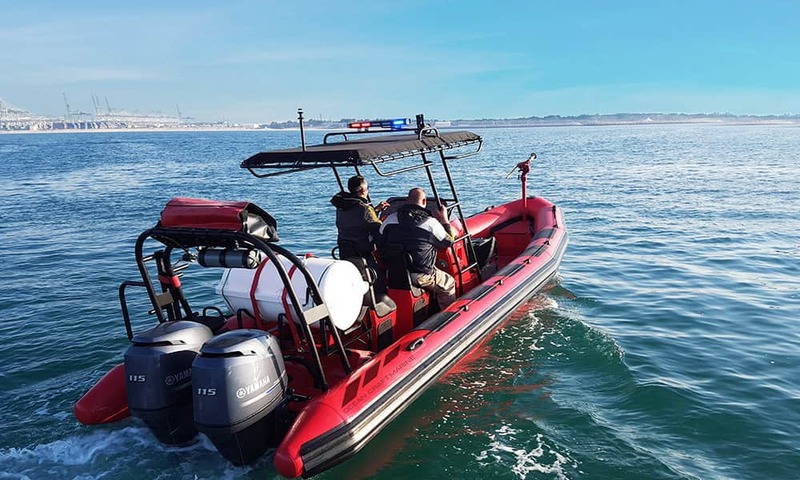 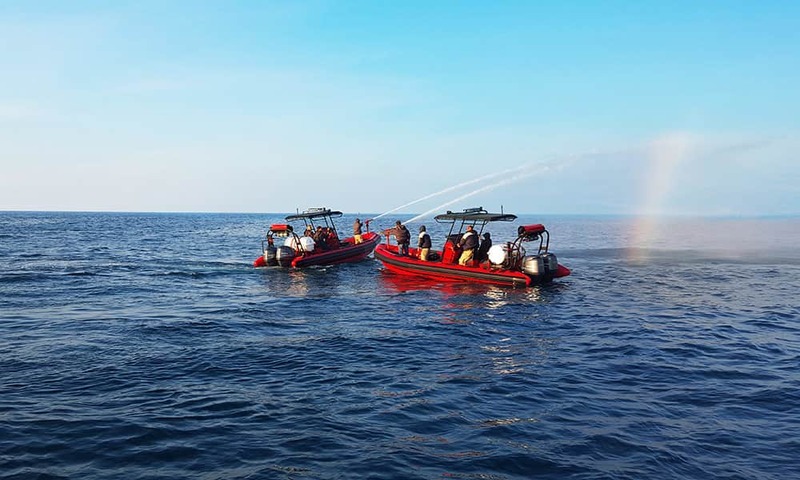 Well-built OCM firefighting RHIB boats have dedicated fire-fighting equipment and accessories empowering the fire-fighting crew to concentrate on saving lives. 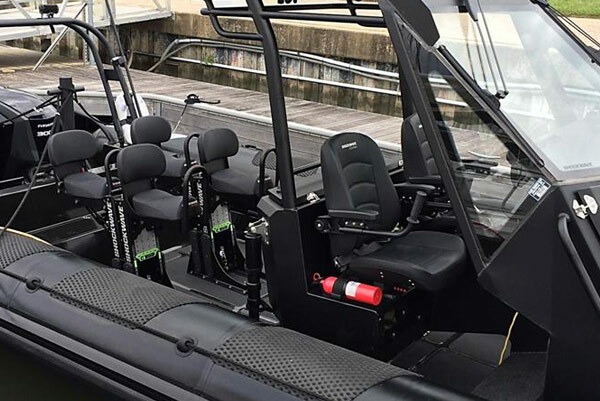 Fully customizable as per the need of the mission, OCM works closely with firefighters to make sure the demands and challenges faced by fire responders are met. 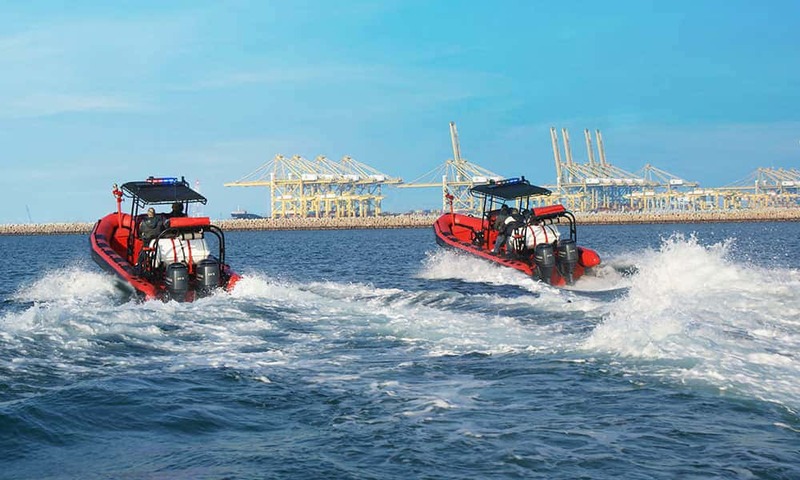 They are able to respond rapidly and suppress fires in marinas, shoreside warehouses, commercial ports, sea side airports and at sea. 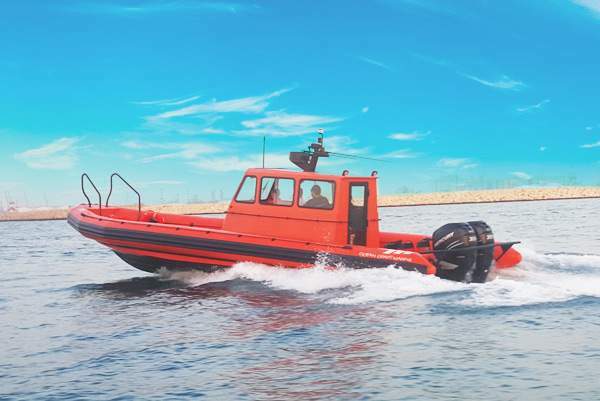 The OCM firefighting boat provides more speed, maneuverability and pumping capacity than any other firefighting rigid hull inflatable boat of its size. 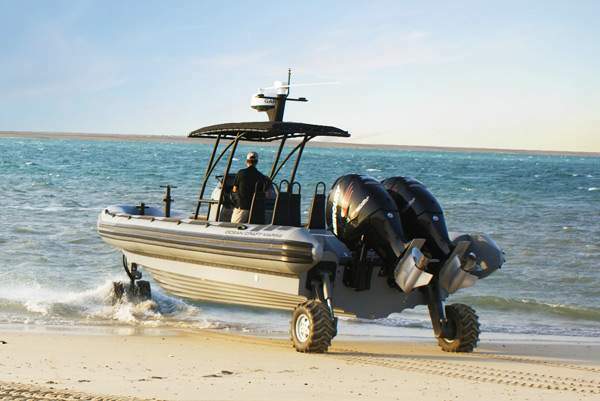 It is capable of pumping 1325L/min at 10 bar pressure and 9.8ft lift. 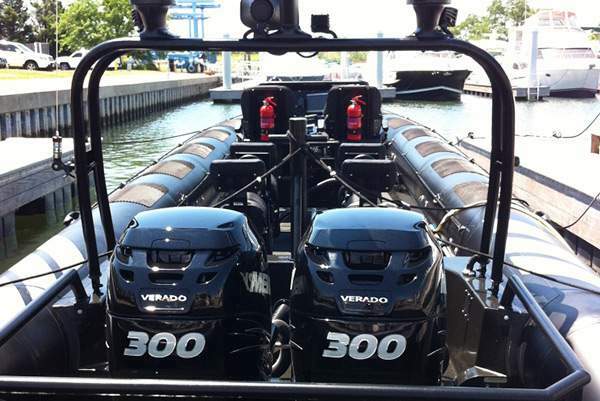 Moreover, it pumps water directly from below the hull, so it effectively has an unlimited supply of water available. 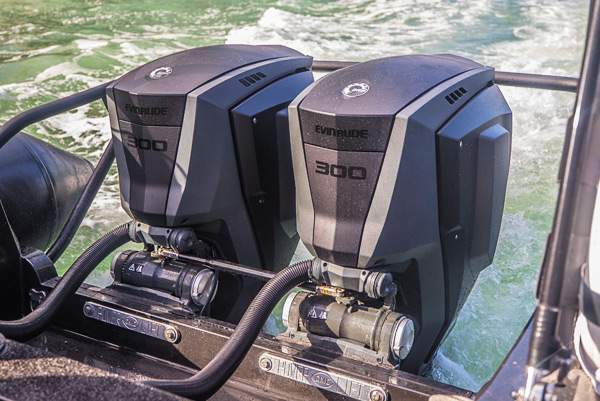 The monitor rotates 360 degrees and has a vertical movement of 90 to 45 degrees horizontal and a reach of up to 65.6ft. 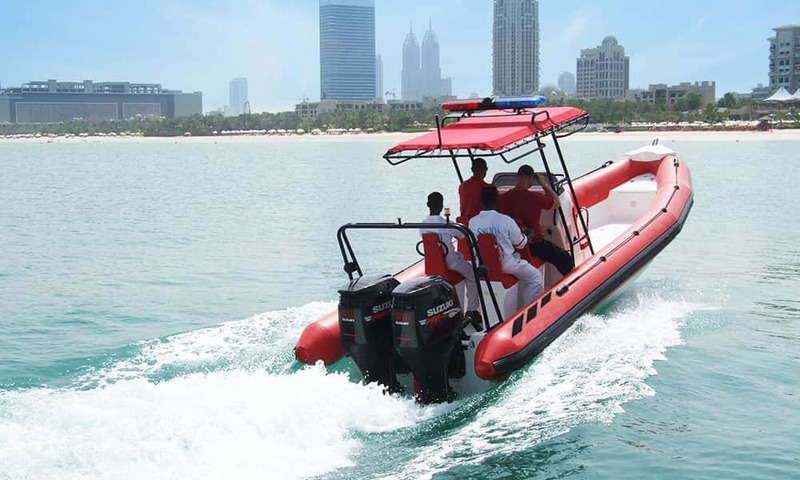 The OCM firefighting boats can be equipped with self deploying SOLAS approved life and a self-righting system.